Rohit Sharma's South African tour had just one shining moment, a century in the final ODI. Fans were surprised when they saw Rohit Sharma coming out for the toss. They were expecting something different in the last T20I. However, things got normal when Rohit failed to score again and got dismissed by Junior Dala for 11 runs. Rohit had an dismal series and the Indian opener would like to forget it as soon as he can. You can imagine how tough it was for India's vice skipper to score when he didn't get a double century even after getting Virat Kohli run out in 5th ODI. 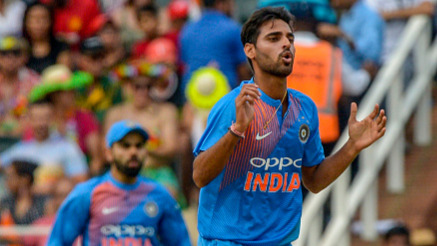 The 30-year-old Mumbai player failed again in the last match of the tour. 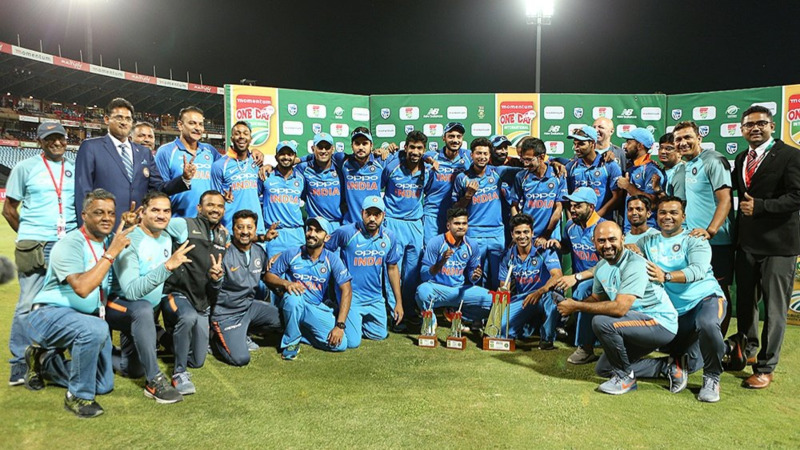 Rohit, captaining India, got out for 11 in the third and final T20 in Cape Town. He got off to a smooth start by hitting two boundaries in the first over bowled by Chris Morris. But his innings didn't last more than 8 balls. Rohit failed, but Twitteratis doesn't! They took a jab at the Mumbai lad by roasting him after his early departure. Runs and centuries are not everything. Rohit Sharma valiantly faced the wrath of Junior Dala while Virat Kohli ran away. True hero Rohit. 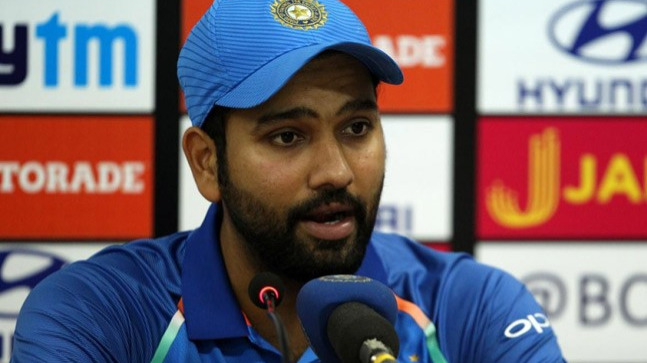 Rohit Sharma At Toss - "Virat Kohli's Got A Stiff Back As He Has Had A Long Season, So He Misses Out." Rohit Sharma shagun ke 11 runs bana gaya apne team ke liye.. Good sign for the team.. Kaun sochta hai aajkal team ke liye itna?